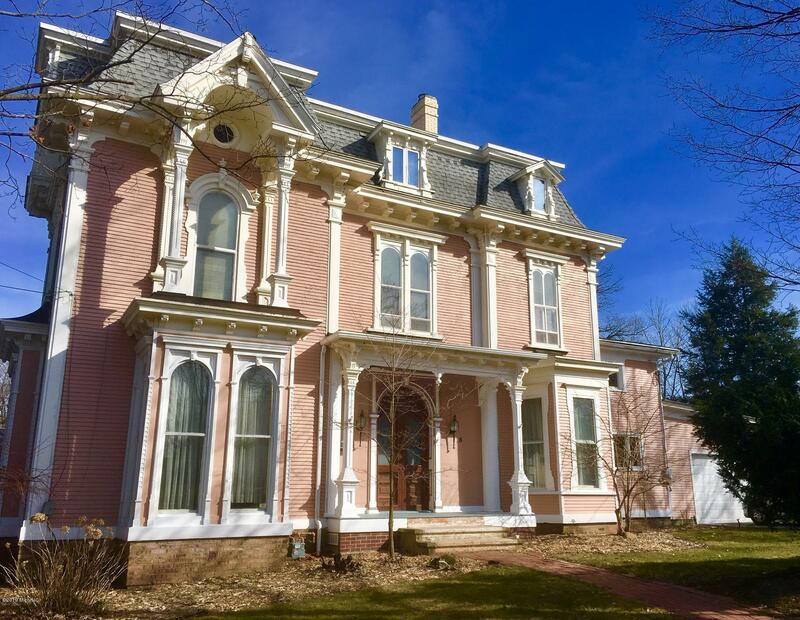 One of Historic Hillsdale's most classic victorian homes is now available. Boasting almost 3, 000 square feet not including the finishable 3rd floor and basement workshop (220 electric), this home has 4-5 bedrooms, 1.5 baths, an attached garage, and a cute storage shed (playhouse or she shed). Mostly restored, gorgeous woodwork and hardwood floors, many original light fixtures and solid wood doors adorn this beauty. Call for your private showing soon or you might have to wait another 30 years!